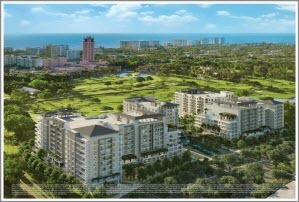 A beautiful variety of Pre-construction and new Construction properties are currently available in Palm Beach County. Some recently completed construction in 2018 and others are planned for completion in 2019-2020. Available properties include Oceanfront Condos, Intracoastal Condos, downtown Condos within walking distance to Shops and Restaurants, and Golf Course-Country Club Condos. Scroll below to view a directory of Palm Beach Preconstruction and new Construction, along with information about each Building, prices, and additional details. Available properties are located in the Cities of Boca Raton, Delray Beach, Palm Beach, Highland Beach, Singer Island, West Palm Beach, and North Palm Beach.